iOS devices are great gaming devices. The new iPhone and iPad are more than capable of playing all your favorite iOS games. You are going to have a much easier time improving your performance when you have a good controller. 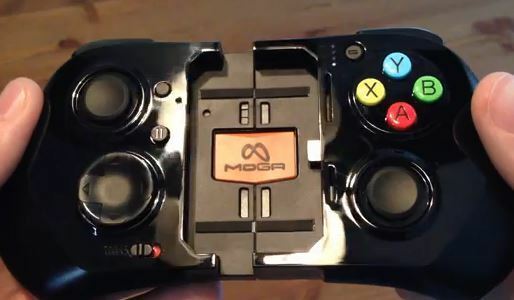 The MOGA Ace Power Controller, which we heard about a while back, is finally out. This iOS 7 controller will work for the latest iOS devices. It connects to your gadgets via the Lightning port. Not surprisingly, the controller has dual analog sticks, a d-pad, action buttons, and other useful features for gamers. You get MOGA Boost that charges your iOS device, so you can play longer. Not all games support this controller. Priced at $99, the MOGA Ace Power Controller is not too expensive to try. 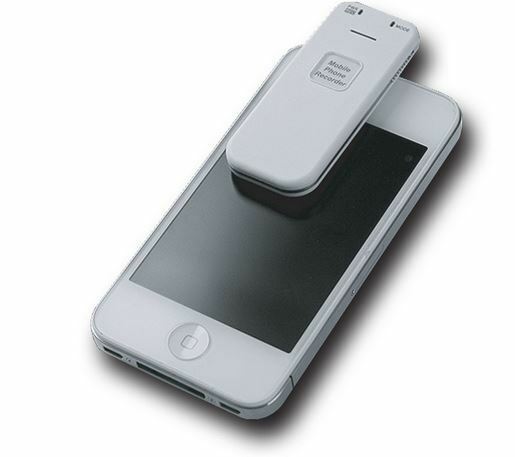 Speaking of cool iPhone products, Steelcase Gesture happens to be an awesome chair designed for iPhone and iPad users. It is no secret that many of us don’t maintain the right posture when using our gadgets. This chair aims to change that. It has back and seat that move to provide you continuous support. The chair is adjustable and works even if you sit the wrong way. It simply supports posture changes that are influenced by devices we use today. We can’t wait to try one.